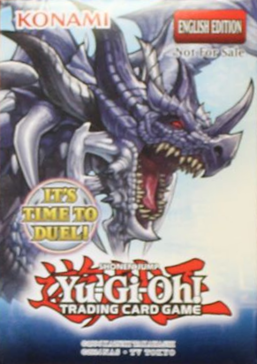 Advanced Demo Deck Extra Pack is a pack that was given out to the participants of Yu-Gi-Oh! TCG demonstration events. Each Advanced Demo Deck Extra Pack contains 10 Common cards. This page was last edited on 4 June 2018, at 08:18.